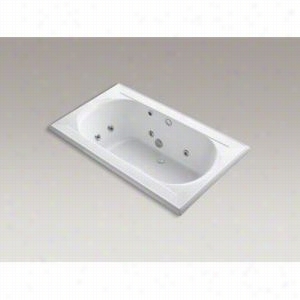 Kohler - K-1418-HE-0 - 6 ft. Drop-In Whirlpool Acrylic Jetted Bath Tub with 8 Jets, Heater and Center Drain, Custom Pump Location, Less Jet Trim, 72" L x 42" W x 22" H.
Kohler - K-1418-HN-0 - 6 ft. Drop-In Whirlpool Acrylic Jetted Bath Tub with 8 Jets, Heater and Center Drain, Custom Pump Location, Less Jet Trim, 72" L x 42" W x 22" H.
Comfort Glow QEH1400 Compact Deluxe Infrared Electric Heater. Includes a multi-function remote. 1,000 square feet service area. Walnut-finished wood frame. 5,120 BTU heat output. 4 quartz heating elements. Casters offer mobility. 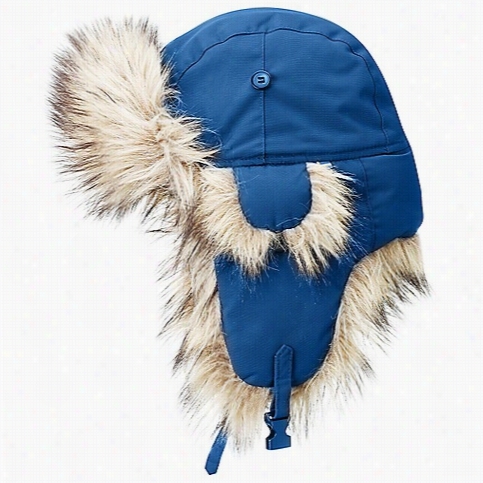 Dimensions: 12.75W x 10.8D x 14.8H in.. The Comfort Glow QEH1400 Compact Deluxe Infrared Electric Heater is both powerful and portable, sitting atop heavy-duty casters for effortless relocation. 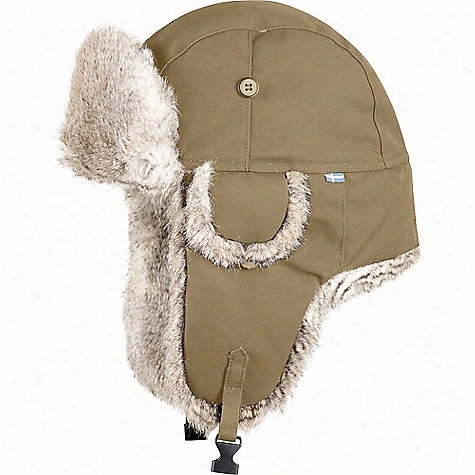 Its wood frame features a handsome walnut finish with a digital LED control panel on the face. 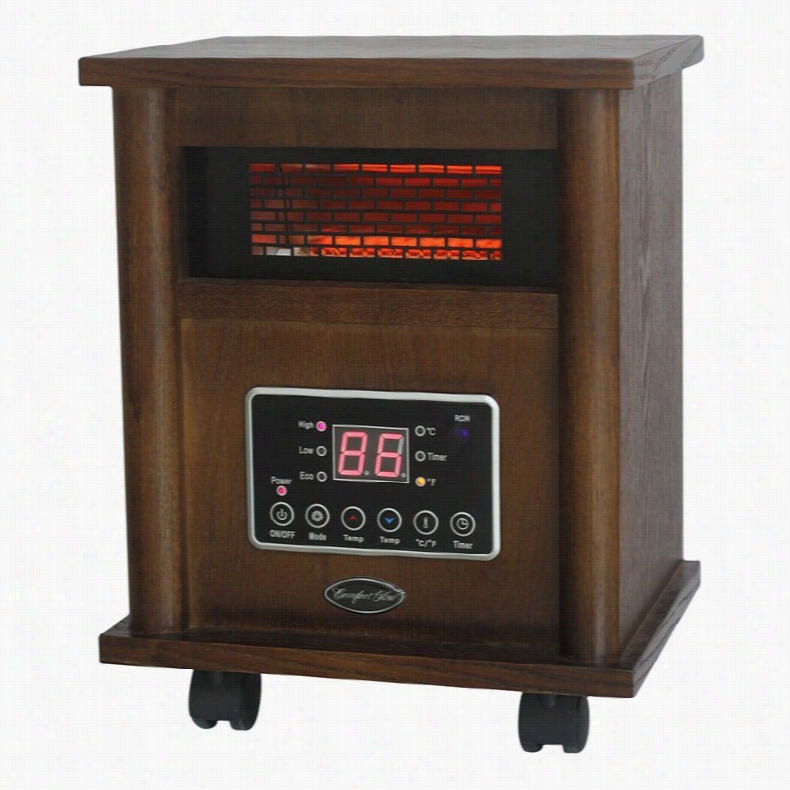 This 1500W heater boasts four layers of quartz heating elements with three settings (including and ECO setting for efficient use). A cool-down cycle helps extend the life of the piece. A multi-function remote (with a timer option) makes adjustments simple and easy. This powerful unit offers a maximum 5,120 BTUs of heat, allowing you to warm up to 1,000 square feet.About Comfort GlowKeep comfortable during those chilly months with one of Comfort Glow's many superior heating Products. For indoor or outdoor, commercial or residential, Comfort Glow is sure to have a heater to suit your needs. Kerosene, electric, forced air, gas burners: there's a heater model for nearly every type of fuel. In addition to the heaters themselves, Comfort Glow offers a range of replacement parts to make sure your unit continues working properly for years to come. Whether you want a kerosene lantern for camping or an electric fireplace for your home, Comfort Glow is here to serve you. 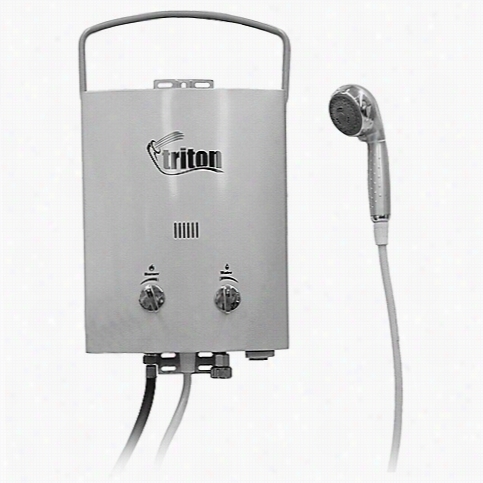 Camp Chef Triton Hot Water Heater - 5L. 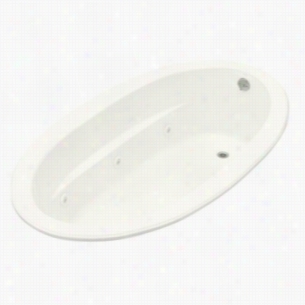 Kohler K-1164-HB-0 - 6 ft. Drop-In or Under-Mount Oval Whirlpool Acrylic Jetted Bath Tub with 6 Jets, Heater, Custom Pump Location and Reversible Drain, 72" L x 42" W.
Stainless steel. Classic black finish. Output: 50,000 BTUs. Suits commercial or residential use. Measures: 34.5 diam. X 93H in.. Get the look and warmth you want on your outdoor dining area with the Sunglo Black Patio Heater. 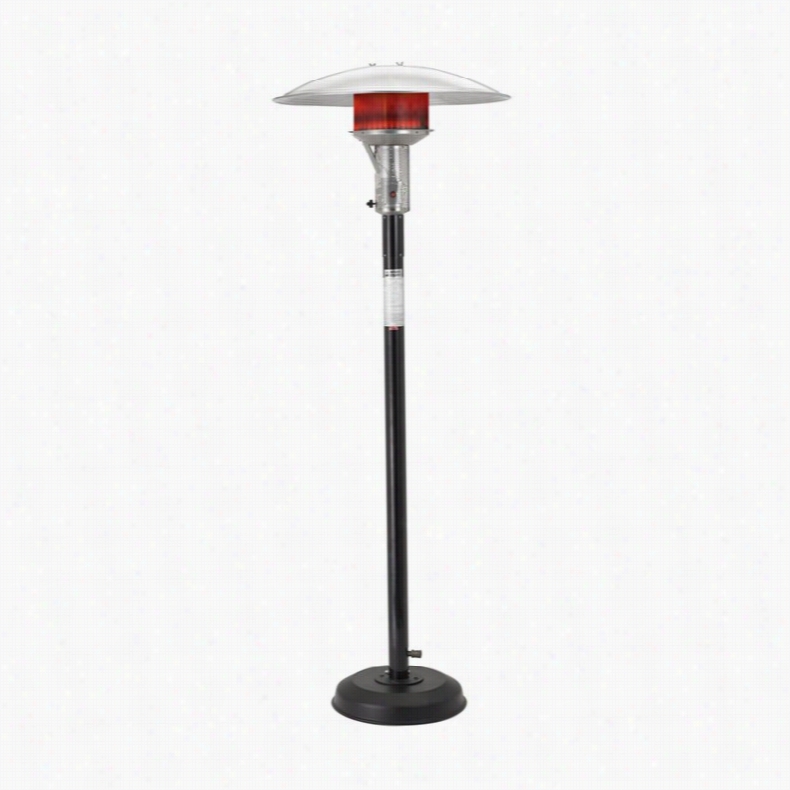 This patio heater comes in classic black and uses natural gas to provide 50,000 BTUs. 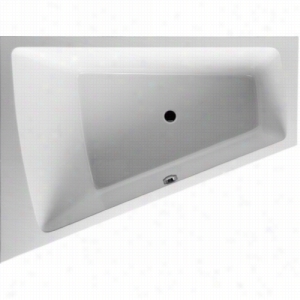 It's made sturdy of stainless steel to be durable enough for commercial or residential use. This patio heater stands 7.75 feet high.About Patio Comfort/Sunglo and AEI CorporationPatio Comfort and Sunglo are product lines of outdoor infrared patio heaters. 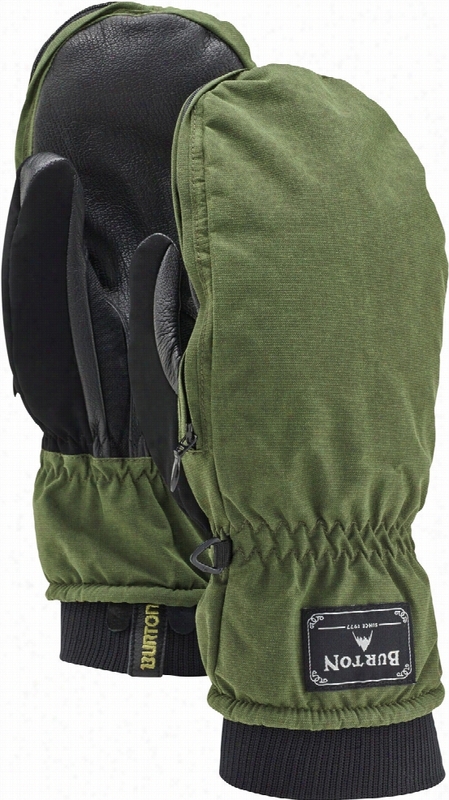 These heaters are expertly designed and well-crafted to provide warmth, comfort, and enjoyment to all your outdoor dining and entertaining events. Patio Comfort and Sunglo are part of the AEI Corporation family.Since 1966 AEI Corporation has been defining the outdoor grilling and comfort heat experience. They are based in Irvine, California. AEI Corporation is the only single source for all-aluminum gas grills, all-stainless steel gas grills, and fully commercial gas grills. They are also the only single source of quartz electric, horizontal gas, umbrella domed, natural and propane gas heaters. They aim to supply the perfect Cooking and heating equipment to enhance any outdoor living space and they back it up with industry-leading warranties. 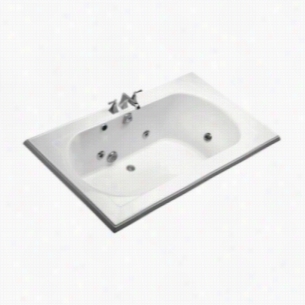 Duravit 710220-00-3-52-1090 - Left Corner Whirltub Including Combination System With Remote and Heater.